ConvaTec Sur-Fit Natura Urostomy Pouch with Accuseal Tap with Valve. 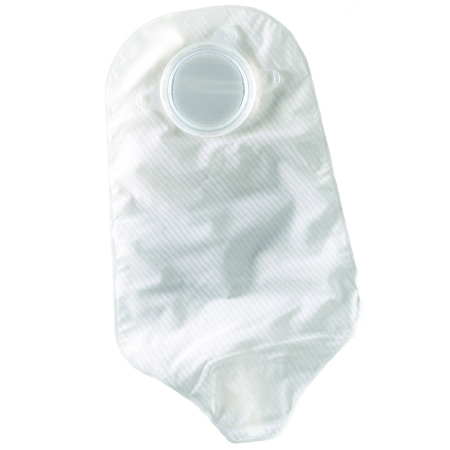 Standard drainable urostomy pouch contoured for quick and easy emptying.Features fold-up tap with 1-sided comfort panel and an extended anti-reflux valve.An accuseal adapter is provided to facilitate connection to a night drain system. 2 night drainage adapters included. Transparent.